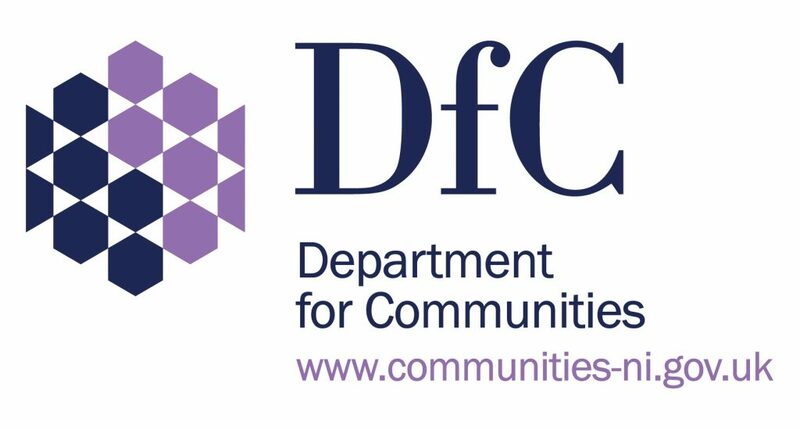 The Department for Communities launched a stakeholder engagement (consultation) late last week on some new HMO regulations and say that all registered HMO landlords and agents were copied in on the communication, so you should have received it by post by now at the address on your registration. We will be making a representation from LANI, but you may also want to have your say as an individual. The department has been working on these for a while now and they have just been released. They are referred to in the Houses in Multiple Occupation Act (Northern Ireland) 2016 and provide further detail on specific areas. The eight regulations include details on minimum requirements for facilities and room sizes, the Code of Conduct, fees and the application process – anyone applying for a license will have to post their name and the address of the property to be licensed in a local newspaper, both when making a new application and on each renewal.